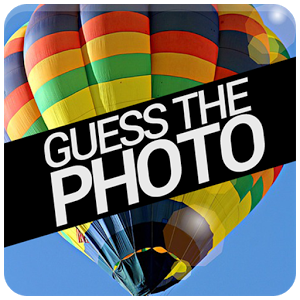 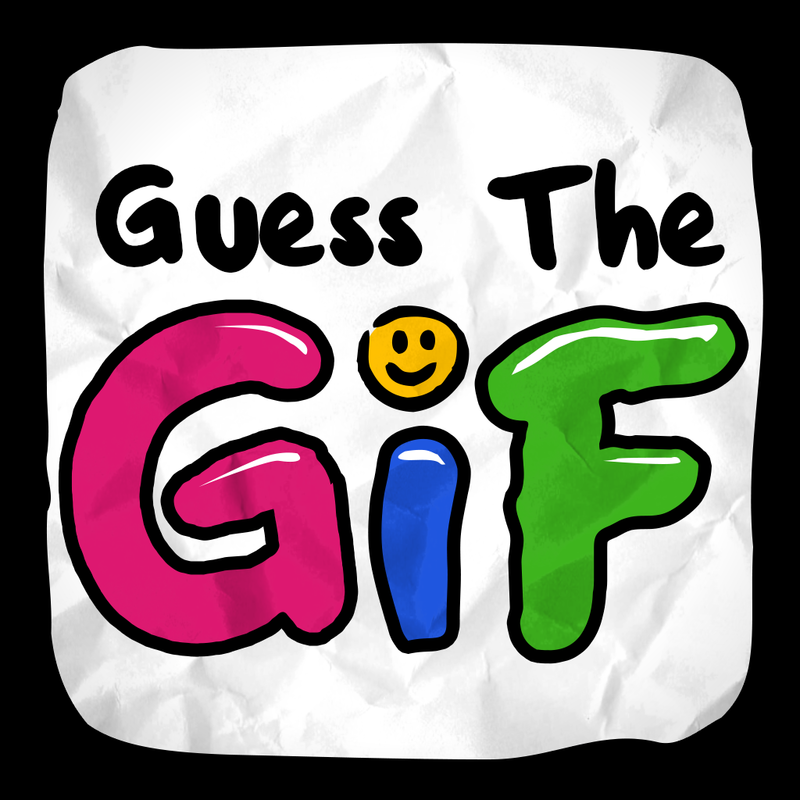 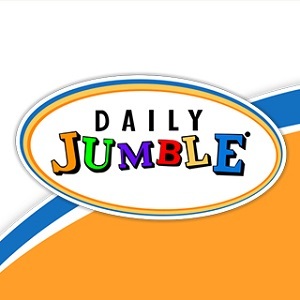 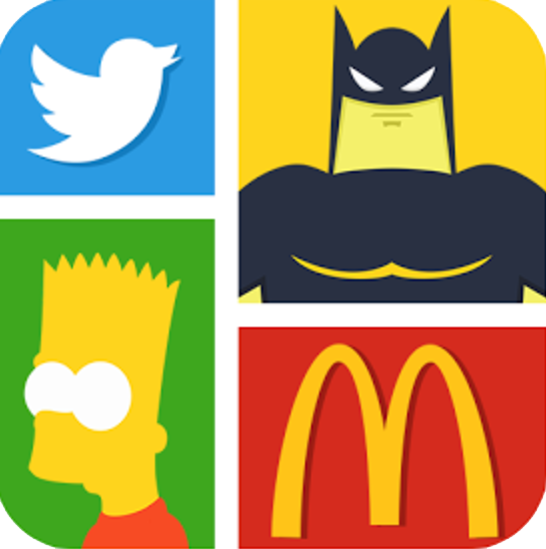 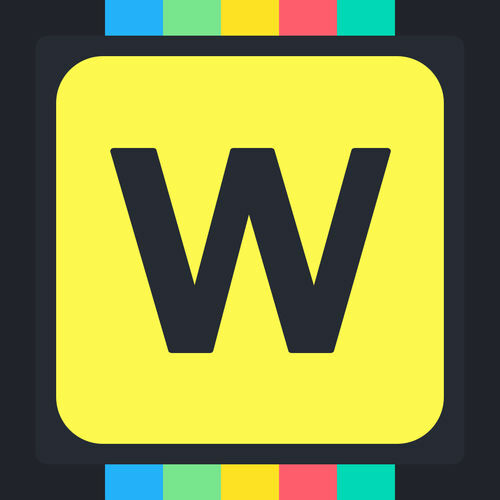 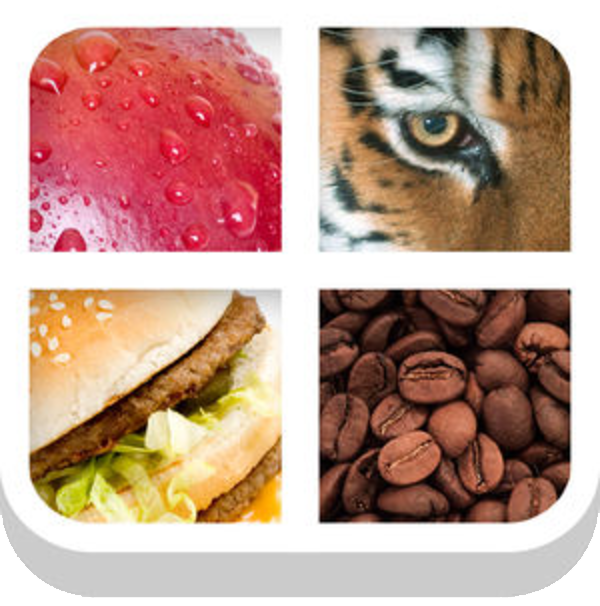 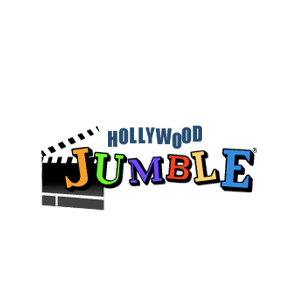 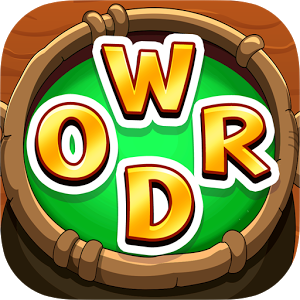 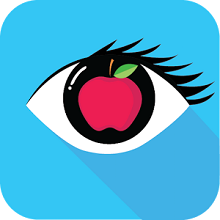 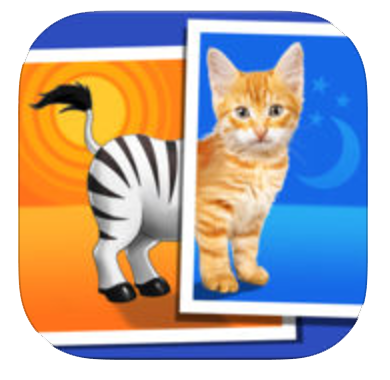 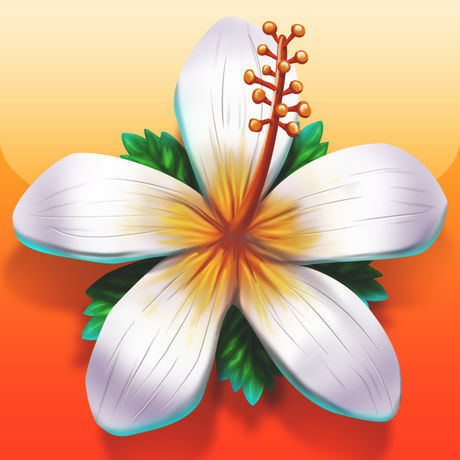 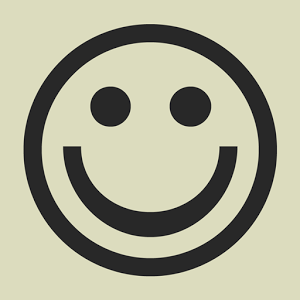 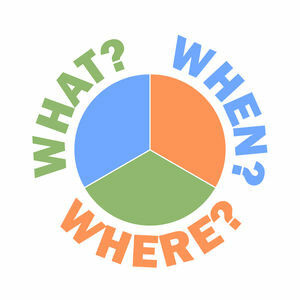 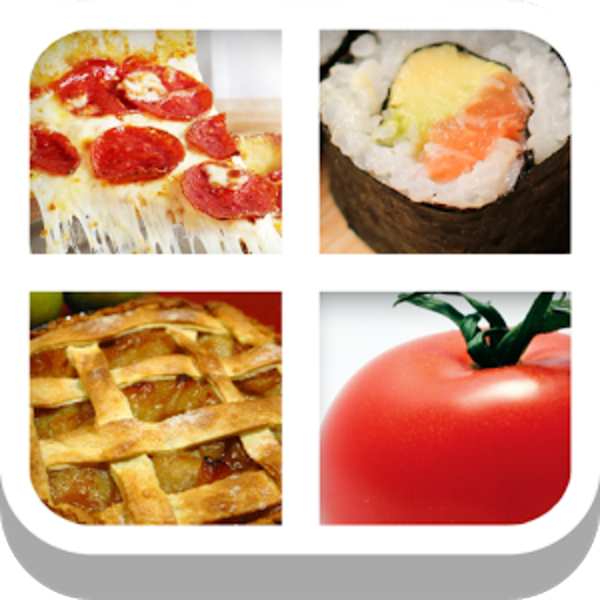 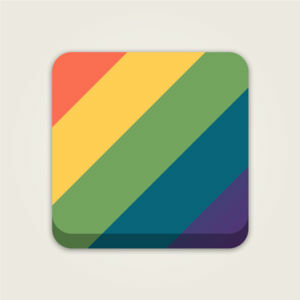 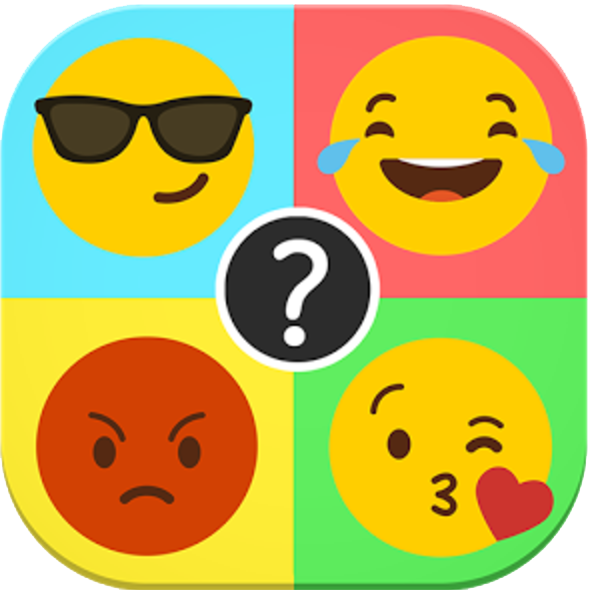 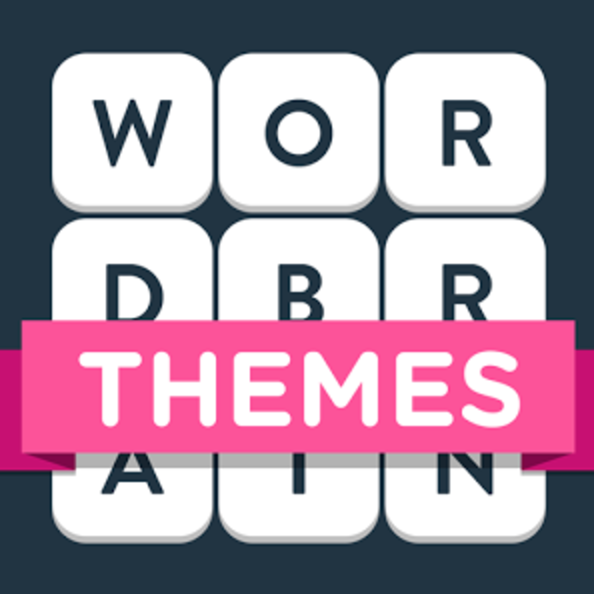 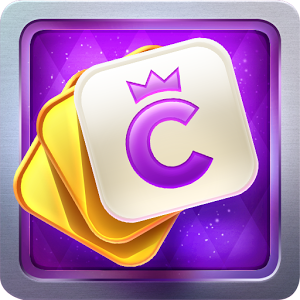 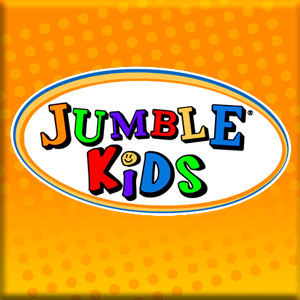 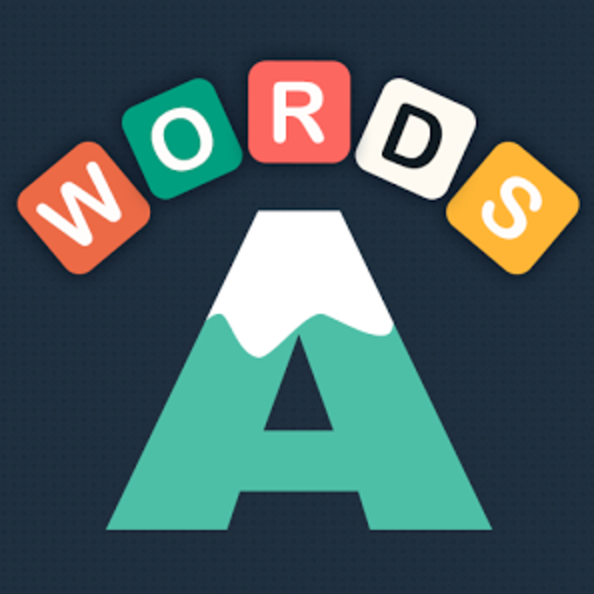 We have 862 levels answers organized in 400 categories for this game. 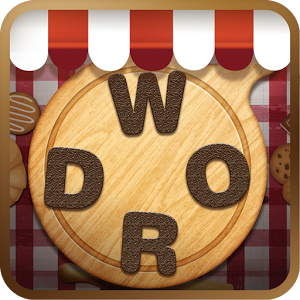 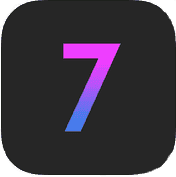 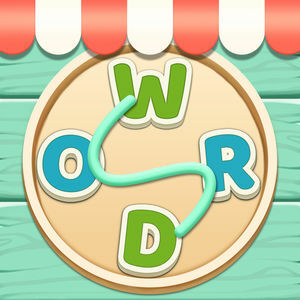 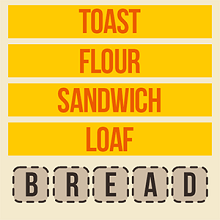 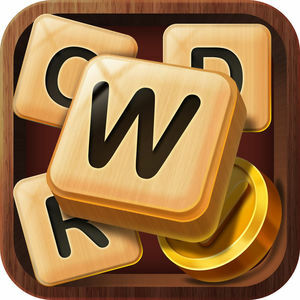 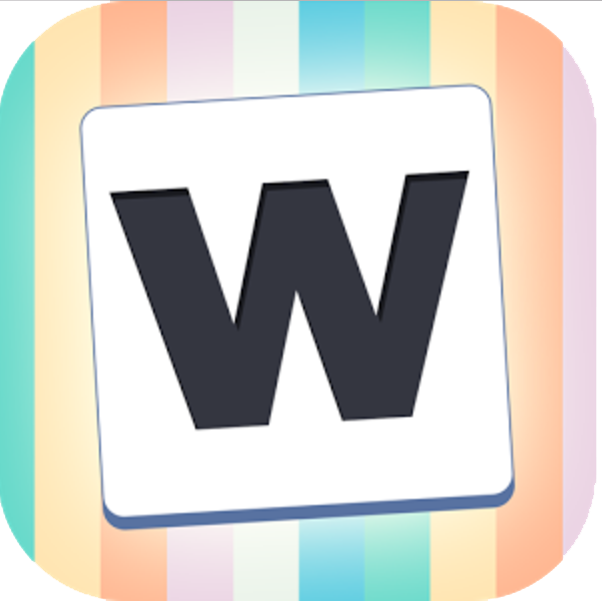 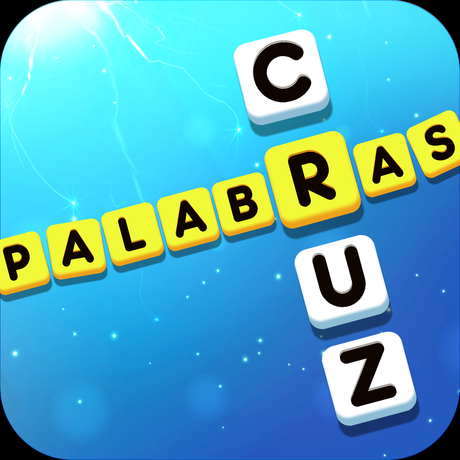 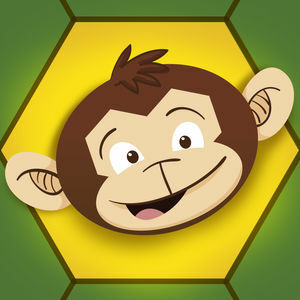 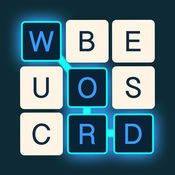 Alpha Omega is a word puzzle game developed by BorderLeap and available for all iOS as well as Android devices. 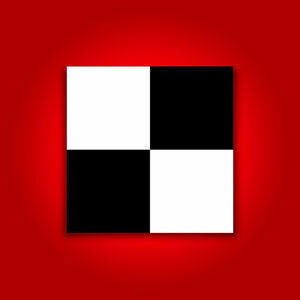 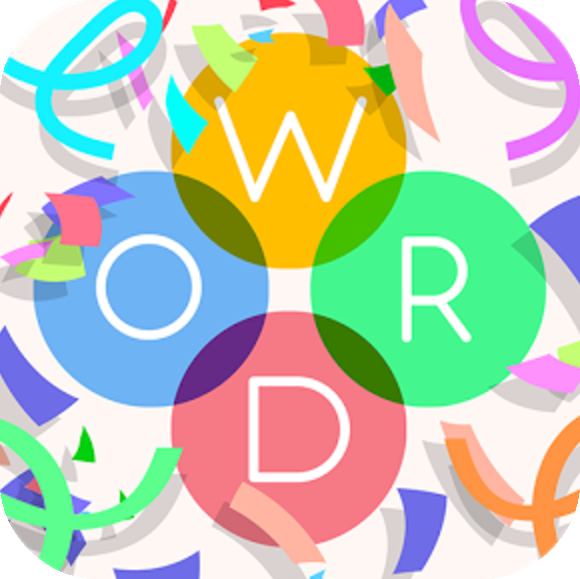 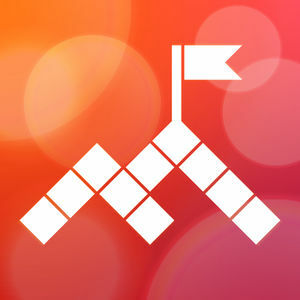 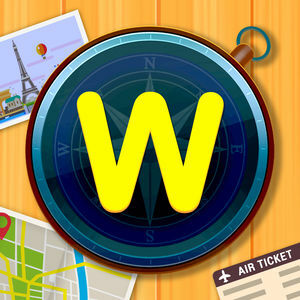 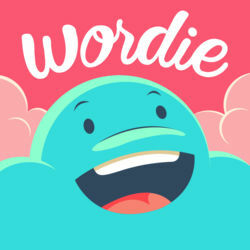 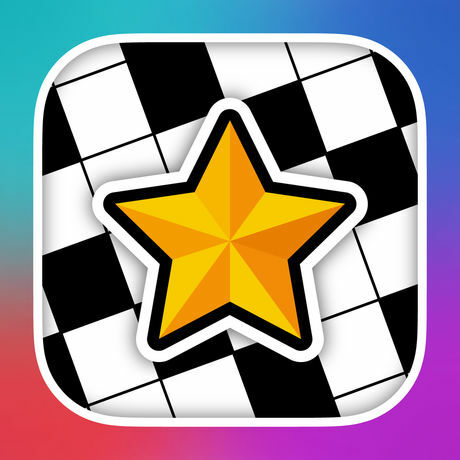 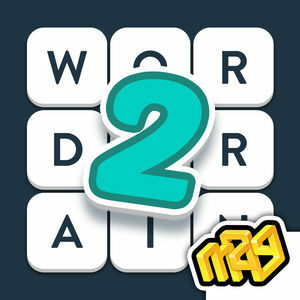 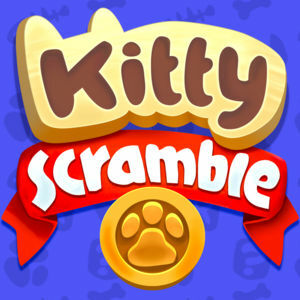 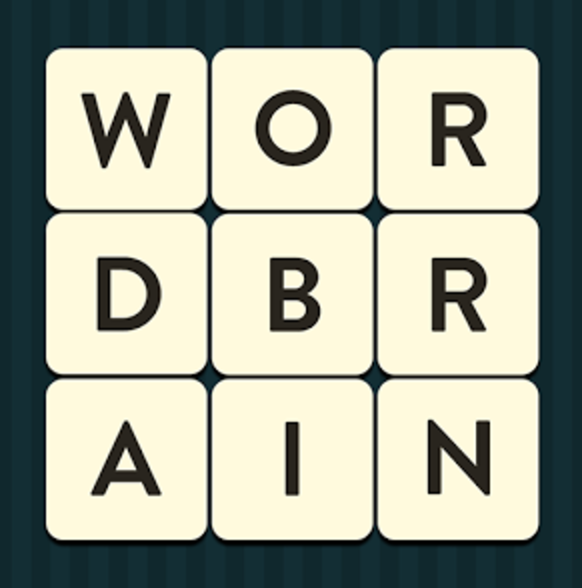 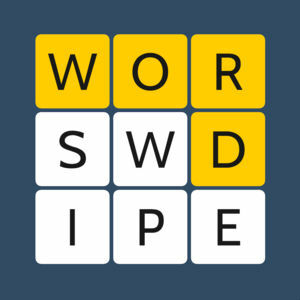 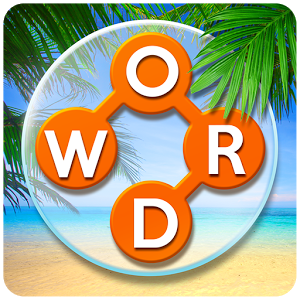 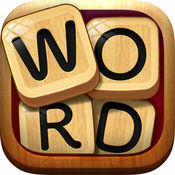 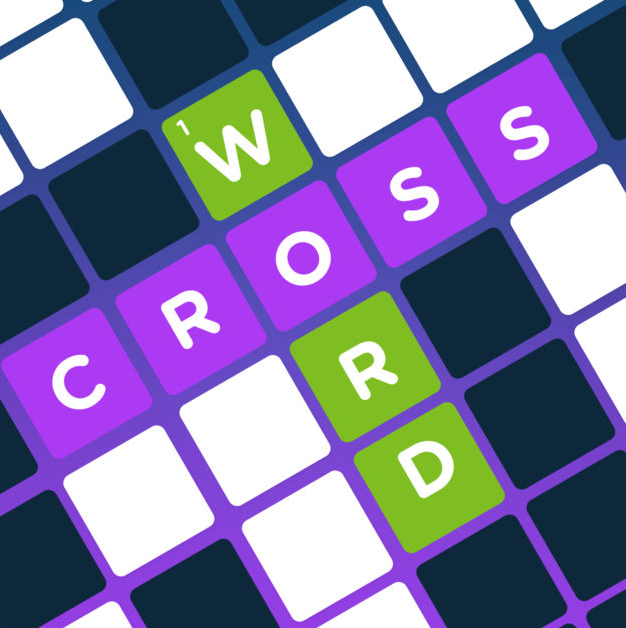 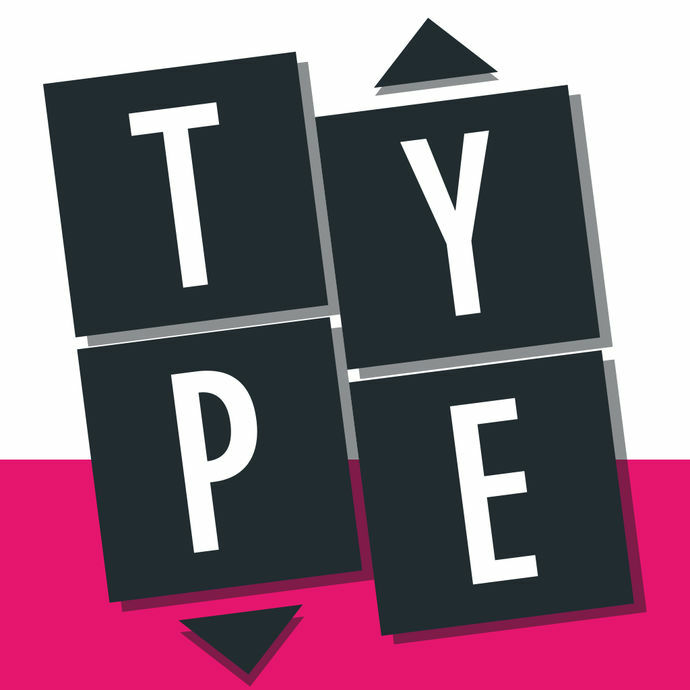 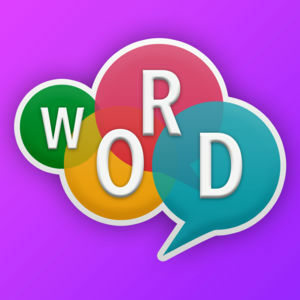 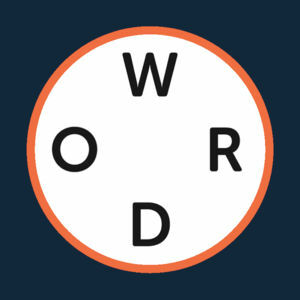 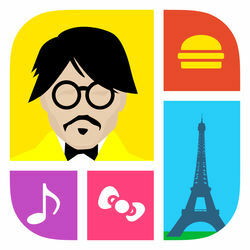 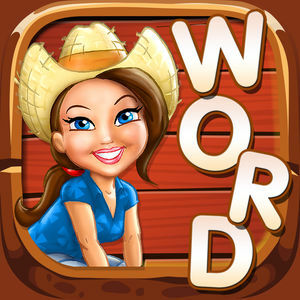 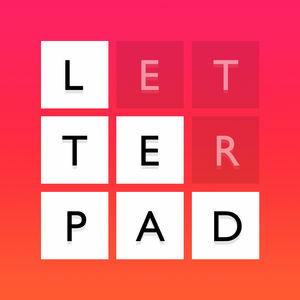 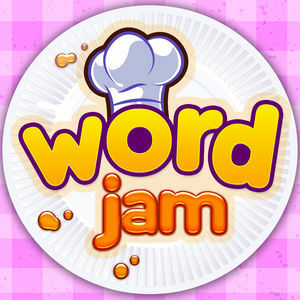 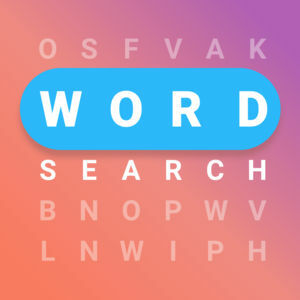 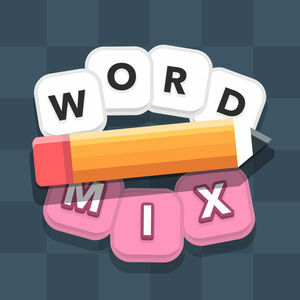 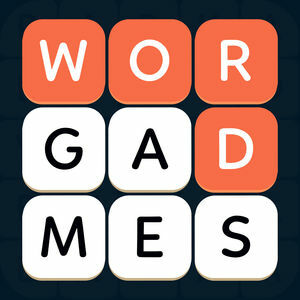 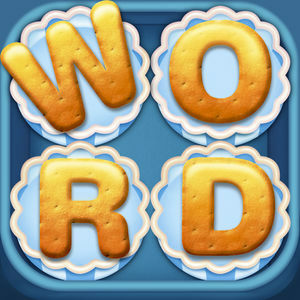 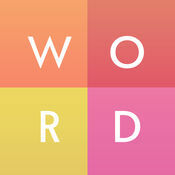 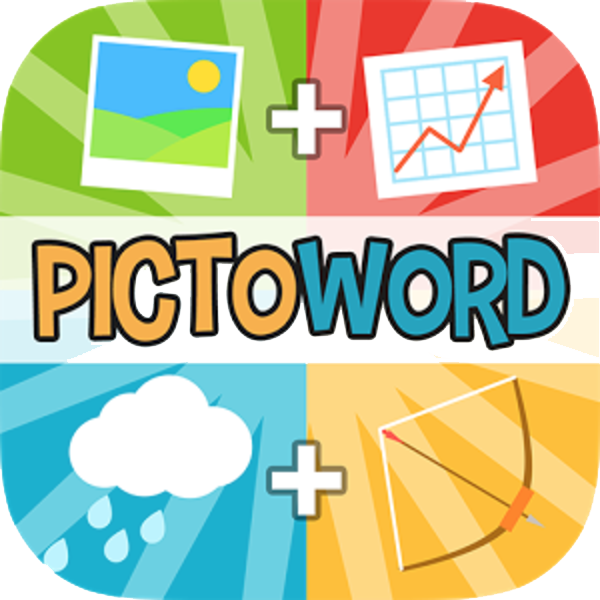 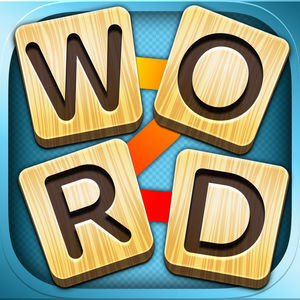 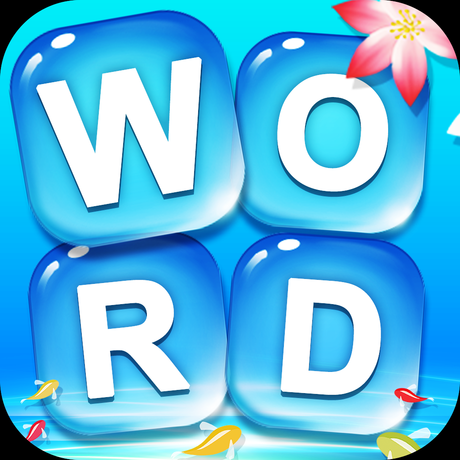 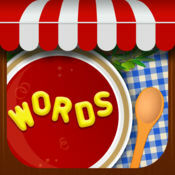 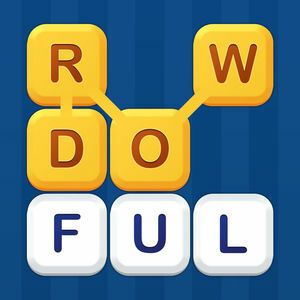 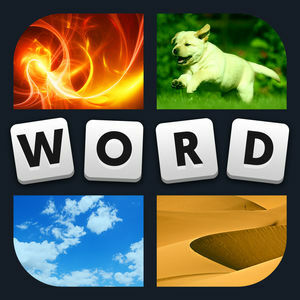 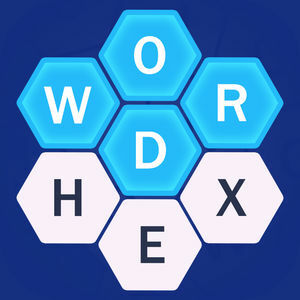 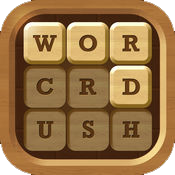 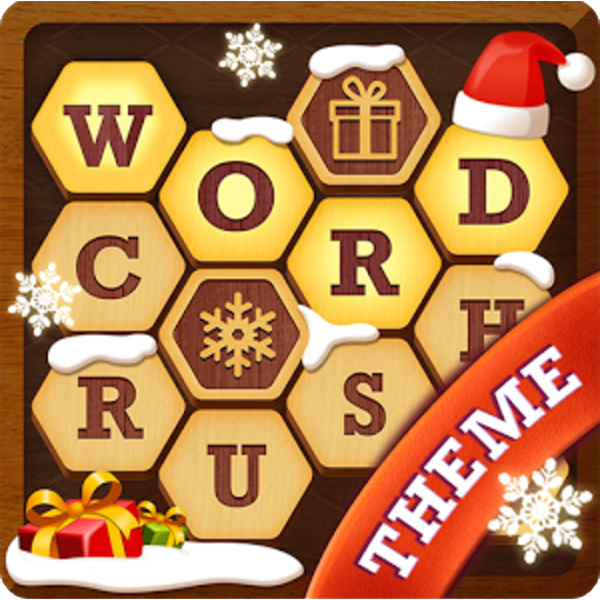 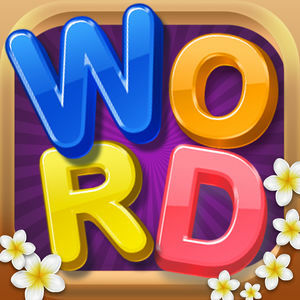 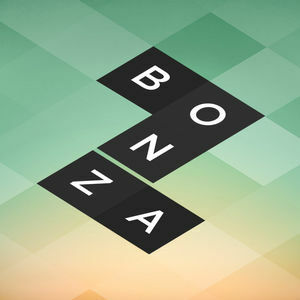 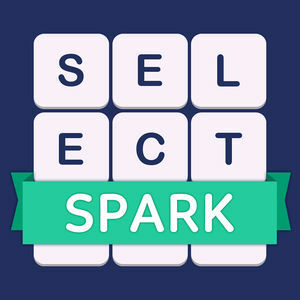 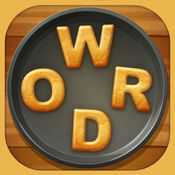 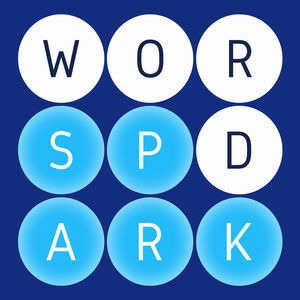 It combines the crossword and word search gameplay with gorgeous graphics, good typography and an enjoyable soundtrack. 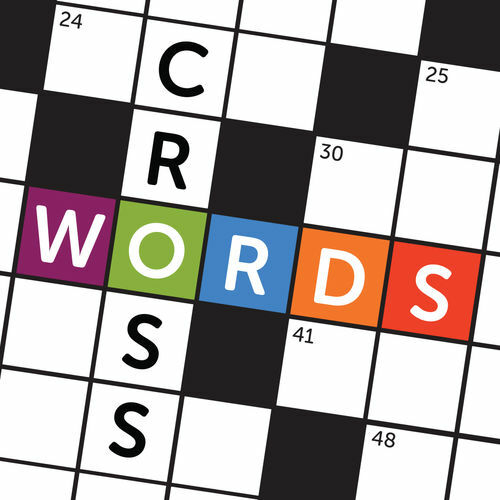 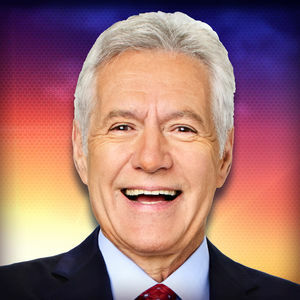 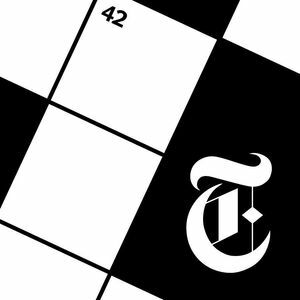 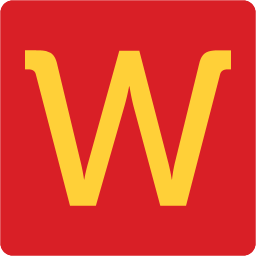 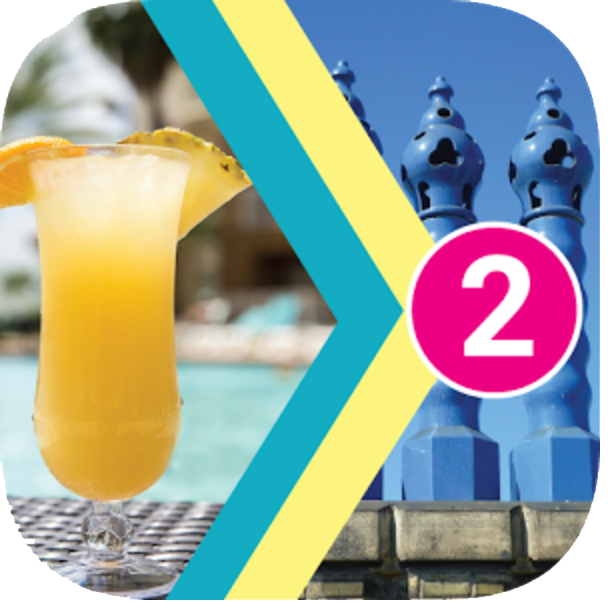 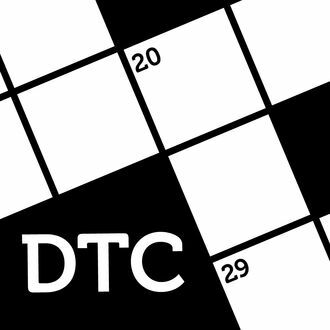 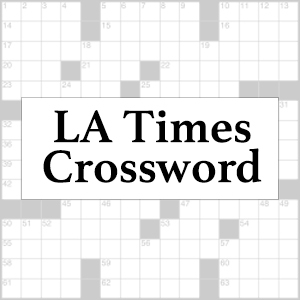 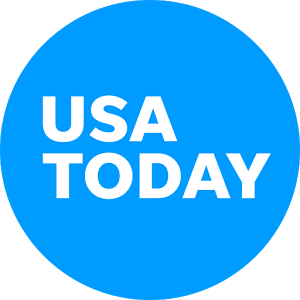  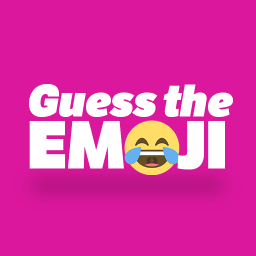 Your task is to solve the crossword puzzle, with the only guides being the first and last letter of each word. 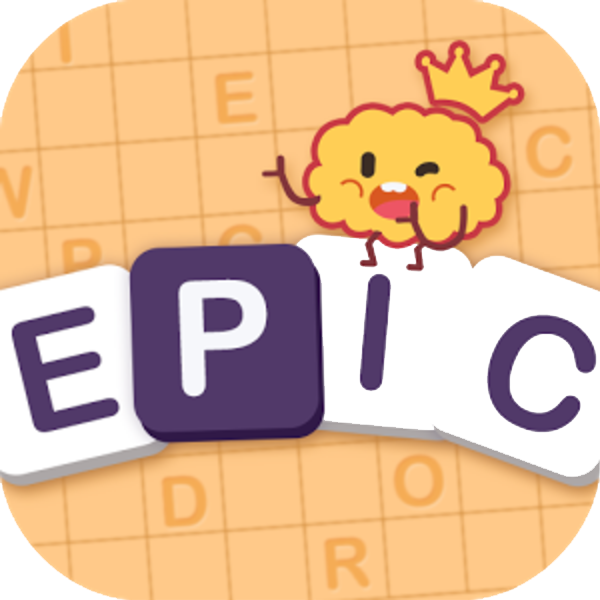 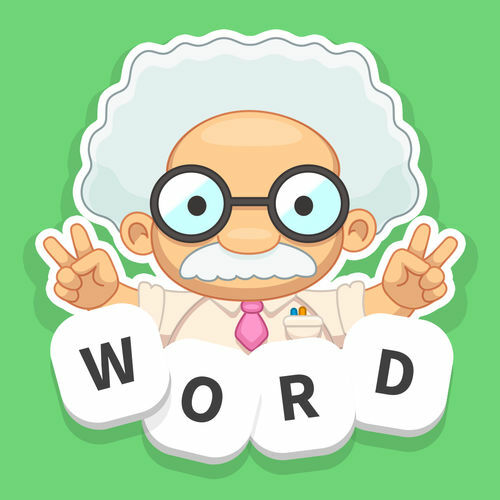 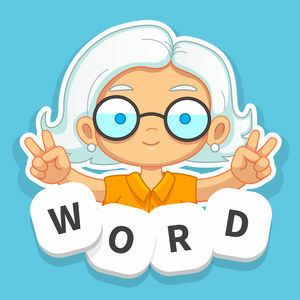 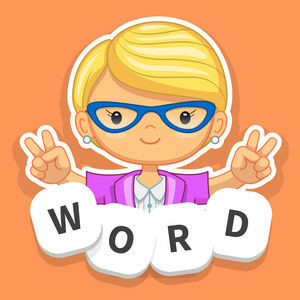 Starting with a clue and a board of scrambled words, you build your way to solution by uncovering words one by one, which in turn helps you with the rest of the words. 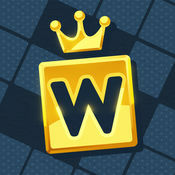 There are hundreds of levels you can play for free, and some additional levels that can be purchased. 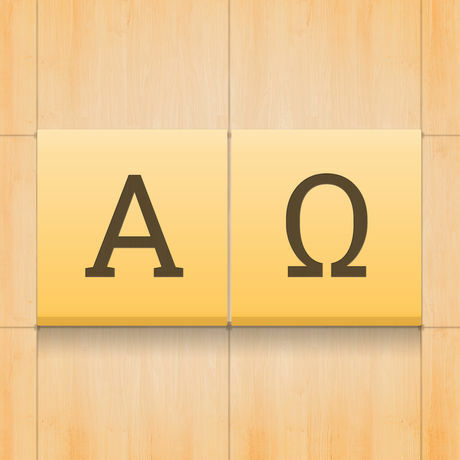 If you ever get stuck on a level of Alpha Omega and can't find your way out, visit our Alpha Omega Answers page. 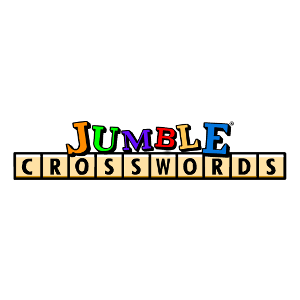 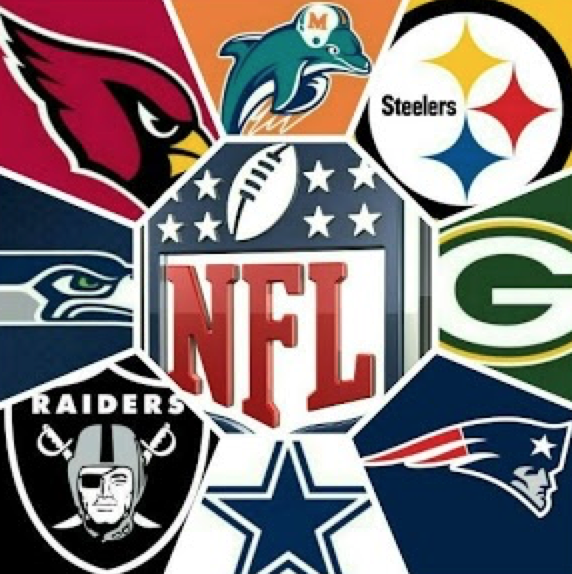 There you will find the answers to all levels that we have played so far. 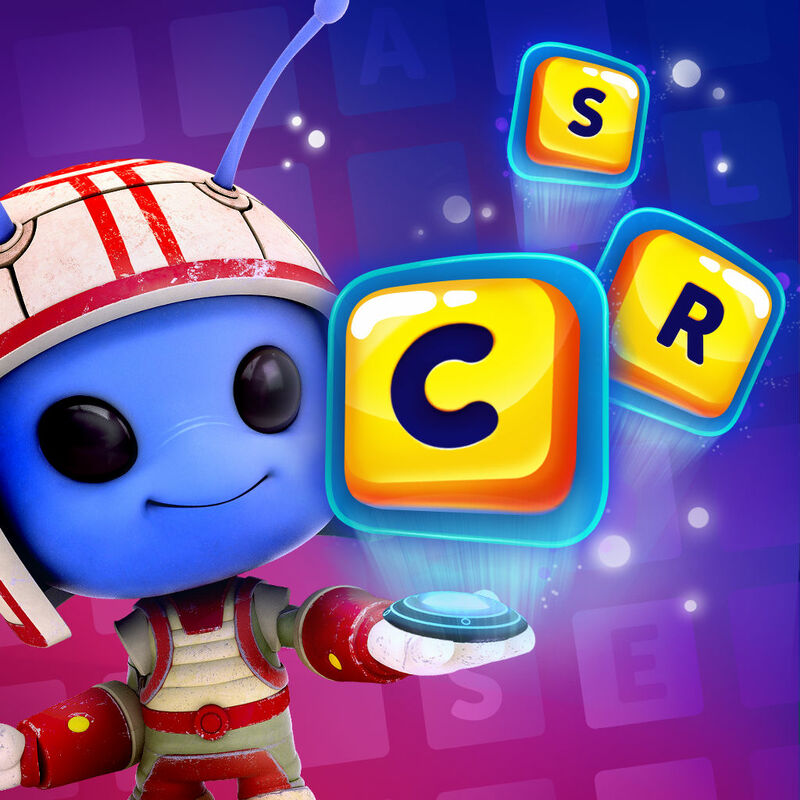 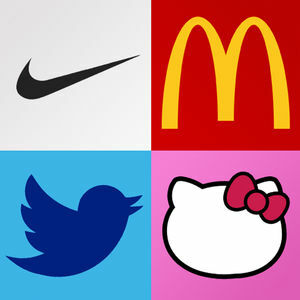 We keep updating so make sure to check back for new levels!